The block list contains additional post-infection URLs originally reported by @Ring0x0 reported on a Pastebin link here. 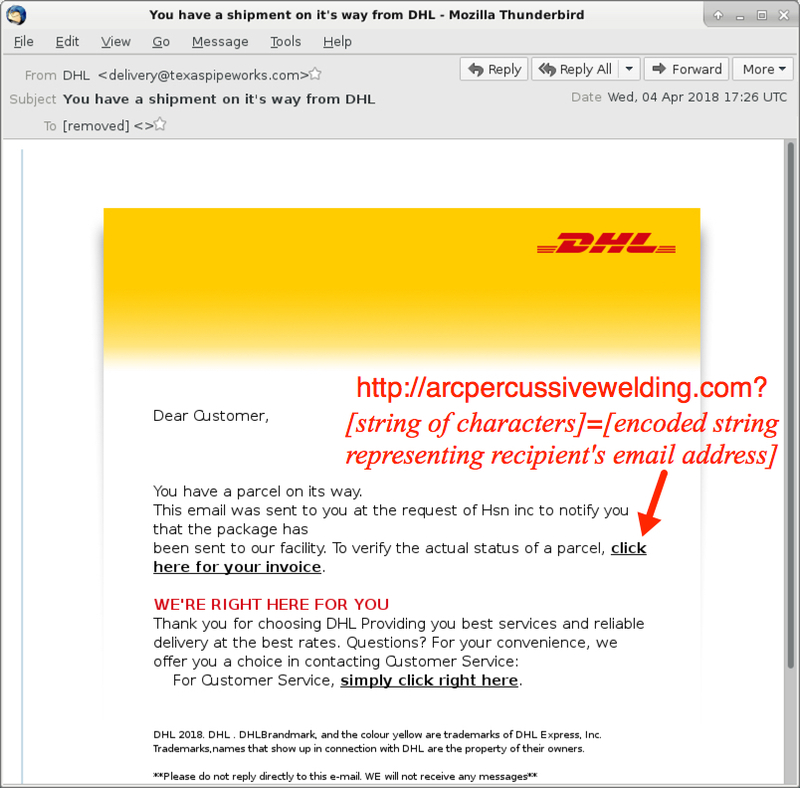 As always, my thanks to everyone who keeps an eye on this malspam and reports about it near-real-time on Twitter. 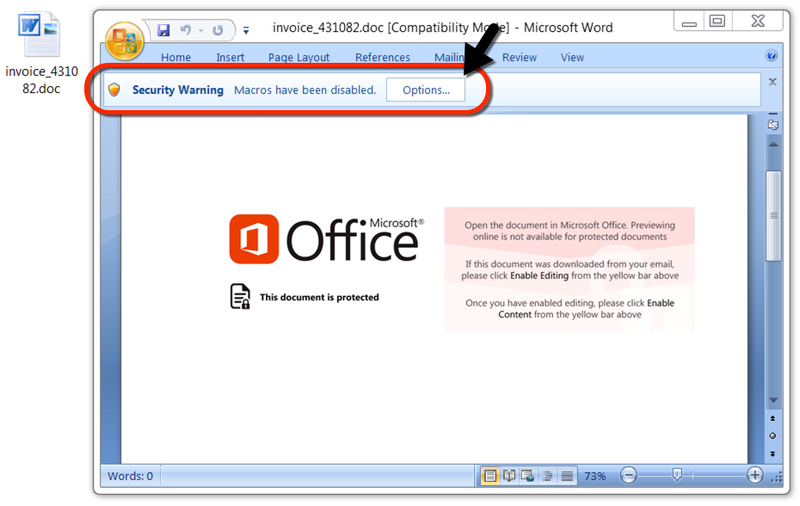 Shown above: Malicious Word document downloaded from link in the malspam. 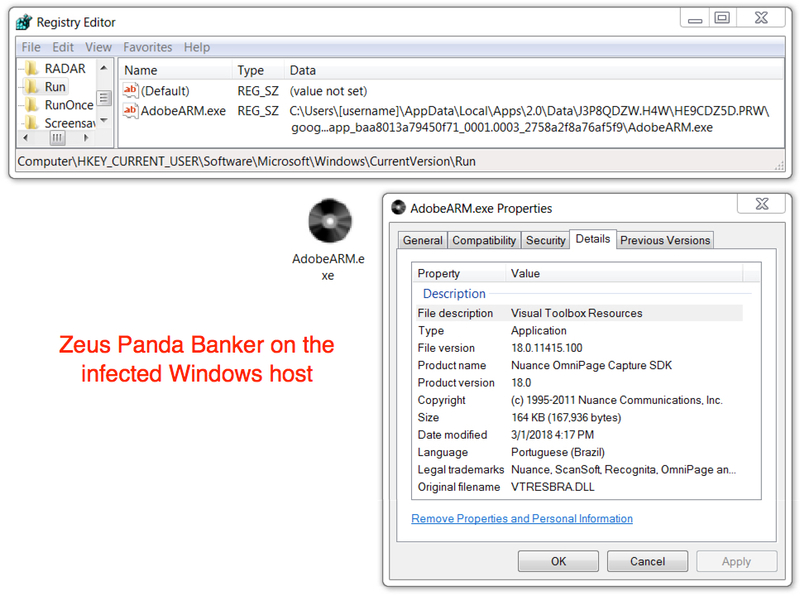 Shown above: Zeus Panda Banker persistent on the infected Windows host.